From proven sales tactics and marketing conceptions to philosophical teachings about becoming a more successful ‘self’, there’s a wealth of knowledge to be mined out there for any marketer looking to improve all areas of their lives – both personally and professionally. Unfortunately, there’s also a lot of Bull to cut through while you’re at it. 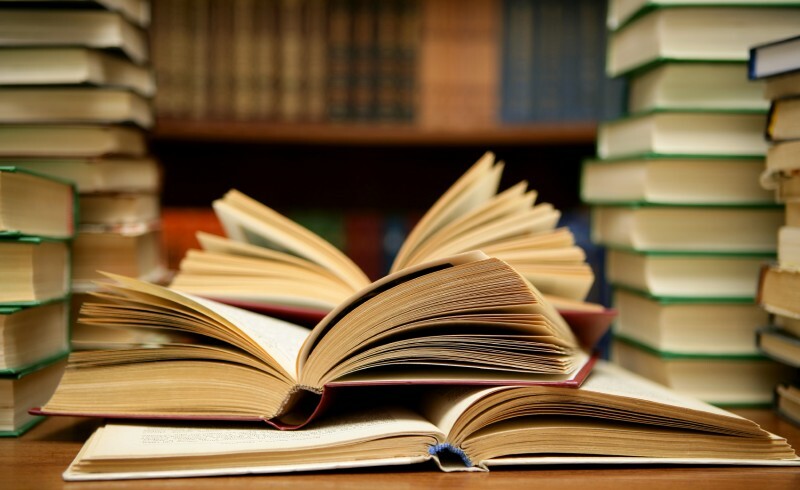 Thankfully, we’ve done the job for you and complied a list of 11 books that will aid and inspire every affiliate marketer. Oh, and just to clarify, there’s no tracking links sending traffic to these books. We just think they’re genuinely brilliant and of use to everybody. Enjoy! 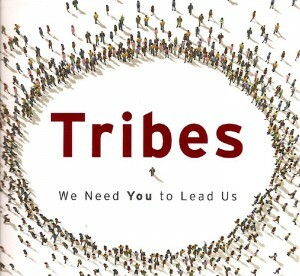 The Web can do amazing things, according to “Tribes”, but it can’t provide leadership. Throughout history, humans beings have continued to congregate under the tutelage of a single person; a leader, an idea. It’s our nature to seek answers and guidance. From religion and politics to music, fashion and various other factions; people have always grouped together in the name of a single purpose – they just needed somebody to show them the way. Now the internet has eliminated barriers of geography, cost and time. People are grouping together according to type more than ever before and they are in desperate need of somebody to lead them. 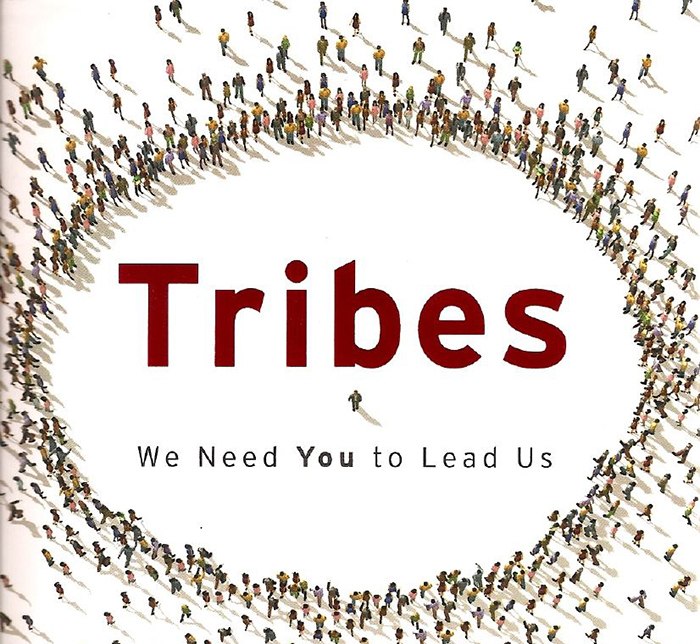 Tribes: We Need You to Lead Us is an exploration into every person’s potential to become a leader in this digital age. 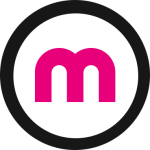 There are countless opportunities to influence customers, readers and subscribers across the internet, and this where Tribes will really be of benefit to any affiliate who wants to cultivate a loyal customer base. Amongst the traffic acquisition numbers and conversion-rates, it’s sometimes easy to forget that website visitors are real living, thinking people on the other side of that computer screen. 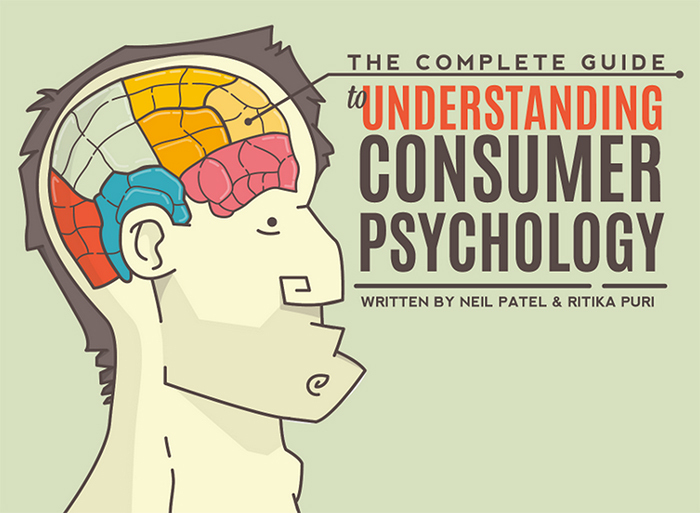 The Complete Guide to Understanding Consumer Psychology is just That. 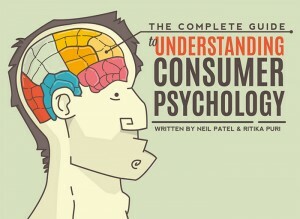 Touted as “The most useful and extensive introduction to online marketing”, this 7 chapter tool can be viewed here for Free, and combines proven marketing and consumer concepts with a clear insight into human behaviour across a broad range of metrics. From sales tactics and user-conduct to prompting positive emotive responses, there’s a great deal here that an affiliate can learn in order to build stronger relationships with their customers and optimise conversions. Or to give it its full title, The Seven Principles of Positive Psychology that Fuel Success and Performance at Work, The Happiness Advantage shares seven core principles of positive psychology that everyone can use to improve performance and grow in their chosen careers. Instead of focussing on success to achieve happiness, however, Harvard professor Achor looks at the various ways happiness can be used to fuel success – making us more engaged, creative and productive in our personal and professional lives. 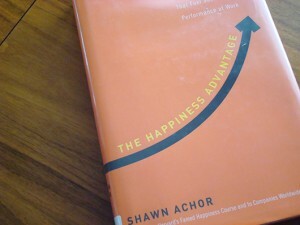 Along the way, Achor talks about the untold benefits of positive mindset and how it can help recognise patterns of opportunity that would otherwise be missed. As well as ways of coping with crisis, controlling emotions and maintaining composure in all dimensions of human experience. 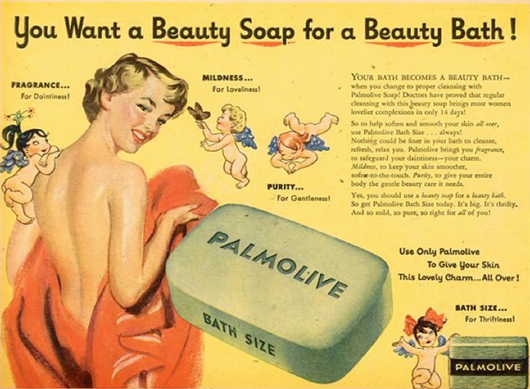 Originally published in 1923, Scientific Advertising remains an essential read for anybody writing copy and promoting anything, reminding us even today that advertisement’s purpose is purely to sell. Regarded as a the definitive text on the principles of writing solid advertising, there is much to learn from these hallowed pages. Updated and corrected versions of this timeless book are available but everything here in the original still stands true. Hopkins discusses his techniques of refinement, which are all transferable to modern practices, such as testing headlines, sub-headers, and word combinations in order to find a format that yields the best results. These are all basic advertising practices that every affiliate should know. 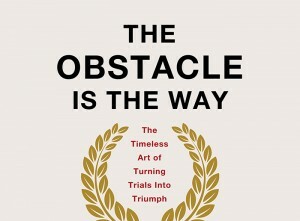 Turning adversity into advantage is the core principle of The Obstacle is The Way. Using interesting and insightful anecdotes, Holiday describes how problematic situations can be turned around and used to an advantage. 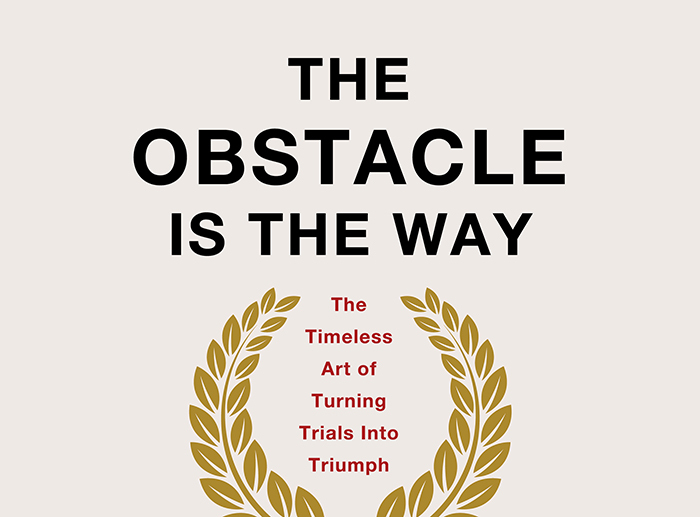 At it’s most basic level, this is a practical guide to dealing with anything that life throws at you, cutting through all the philosophy and getting straight to the heart of everyday problems. But it’s also a fascinating read about a very likeable, inspirational man and his many exploits in business over the years. 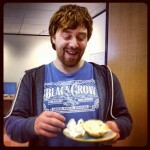 Lee is the content manager at Monetise and loves all things marketing. He oversees article production and publication on the Monetise website. Where are the other 6 books? I only saw 5 of them. I also checked this site in 3 different browsers to see if there was another page with the other 6 books, there wasn’t.